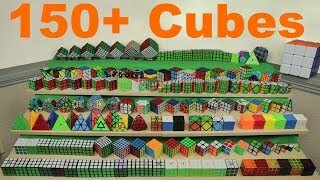 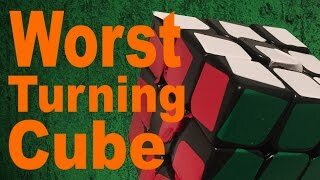 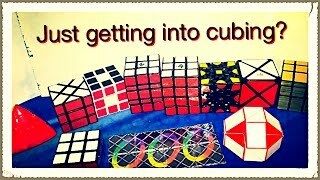 Opening (Most) of the Cubes I Got At TheCubicle's Office! 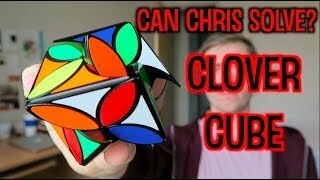 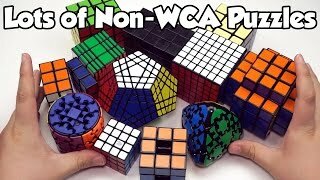 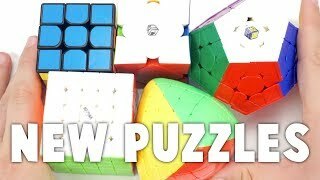 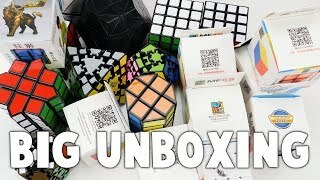 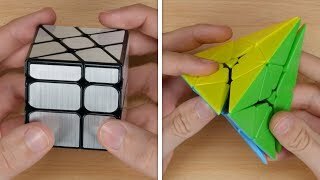 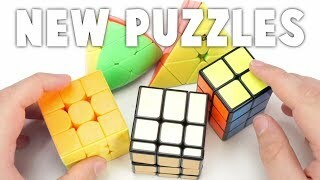 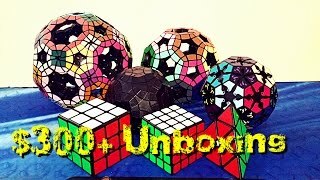 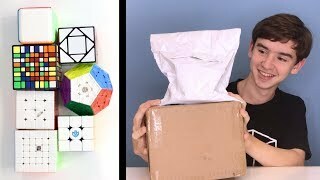 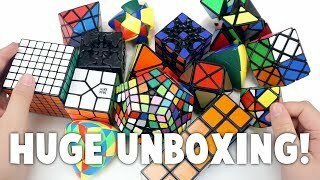 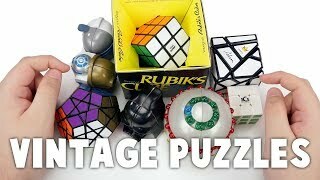 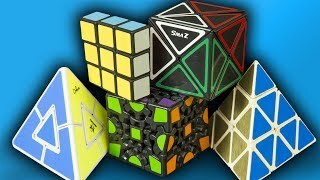 Unboxing Some Rare, Obscure, Vintage Puzzles! 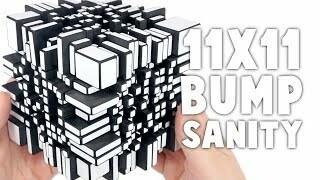 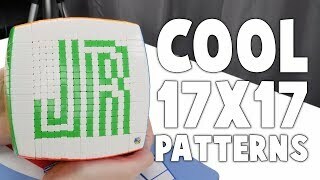 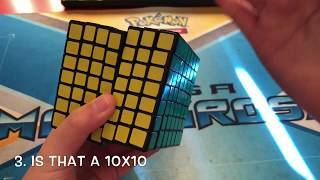 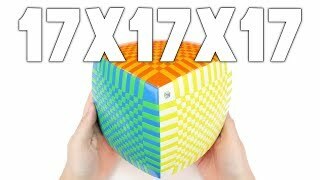 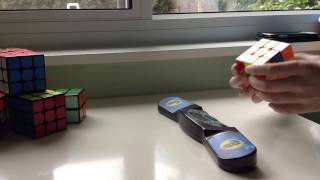 Making Cool Patterns and Mosaics on the Yuxin 17x17!